School’s out for summer, which means six whole weeks of entertaining the kids. But there’s no need to panic, we’ve got the holidays sorted. Rain or shine, toddlers or teenagers, here are 30 things you can do in Torbay to keep those dreaded cries of boredom at bay! Groundhog Day, the Greatest Showman, The Jungle Book, Back to the Future and more - there’s something to suit all ages and tastes at this year’s Open Air Cinema Festival at Torre Abbey. Pull up a blanket, crack open the popcorn and enjoy the big screen under the big sky by the sea. A leopard lounging on a wall, a life size metal horse and a kaleidoscope of colours are just some of the amazing works of art you can see at Cockington Court this summer. Try to find them all and get your picture taken alongside each one. We’d love to see them! Do the kids know their oak from their ash? Find these, plus Torbay’s tallest tree and the only known specimen of Jamaican Fiddlewood in Europe at Cockington Country Park’s tree trail. Take some bubbles and reach for the top of the tallest of trees as you go. There’s much more going on in this Torbay town than meets the eye. The Paignton Town Geology Trail is a two-mile stroll, looking at the rocks used in the area’s buildings and seafront. Geological features include Permian sandstones and breccias, plus Devonian limestone blocks containing fossils. 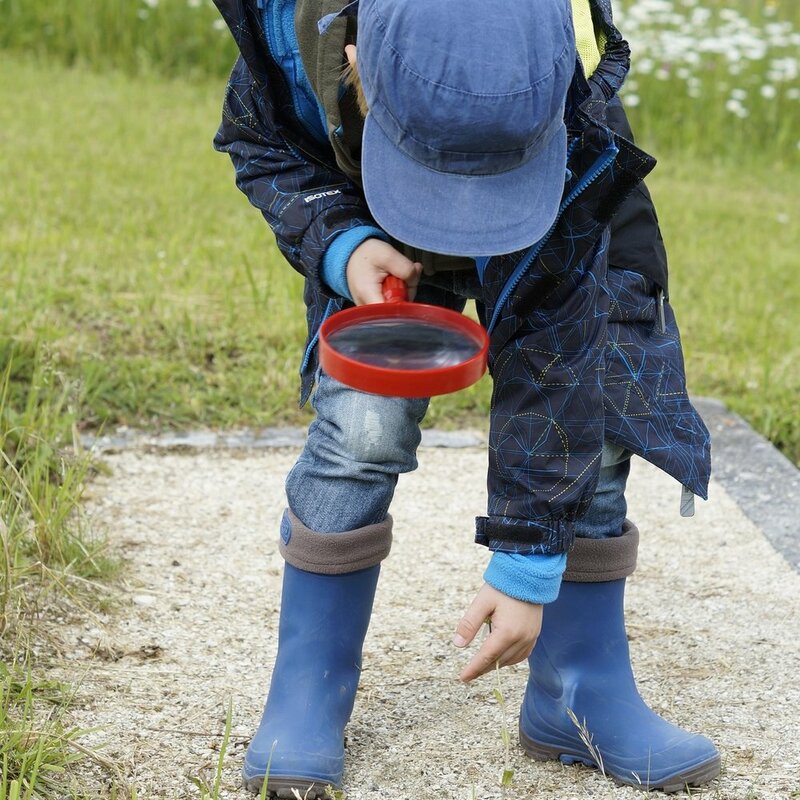 Note: A magnifying glass is needed to make the most of this fascinating walk. When it’s raining. Because sometimes it will, even in Torbay! Cutting, sticking, drawing and painting - whatever you enjoy, go do it at Torre Abbey. Their crafternoon sessions run every Thursday between 1pm and 3pm. Share tips over tea and cake. All ages welcome. Budding young chefs can whip up desserts, party food, cakes and bread during one of the many kids cookery sessions at Occombe Farm this summer. Sessions run every Tuesday or Thursday (10am-4pm). Suitable for kids 7-12 years. #14 Are your kids born to perform? Most kids love the chance to indulge in a bit of singing, dancing and acting. Doorstep Arts in Paignton is running a series of musical theatre workshops for youngsters aged from 4 to 18 years. Make friends, magical memories and have fun. Classes run on 26th, 27th and 28th July. Computing and electronics come together in this exciting workshop at Torre Abbey on 29 August. 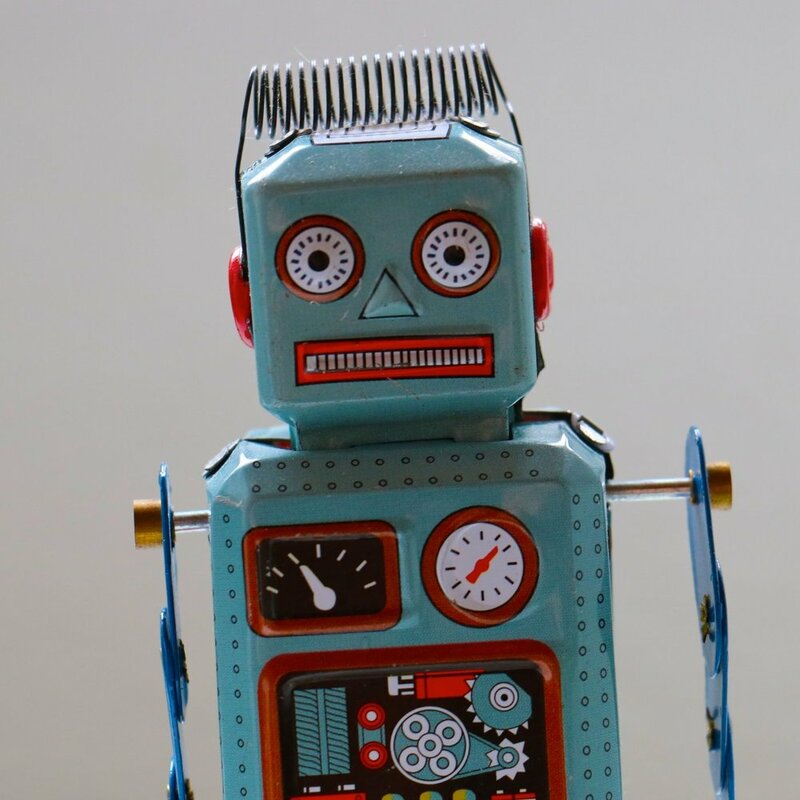 With expert guidance on construction and programming and a kit of motors, wheels and electronics, kids (aged 12 and up) can be a robotics pro in no time! Know any budding young scribes? 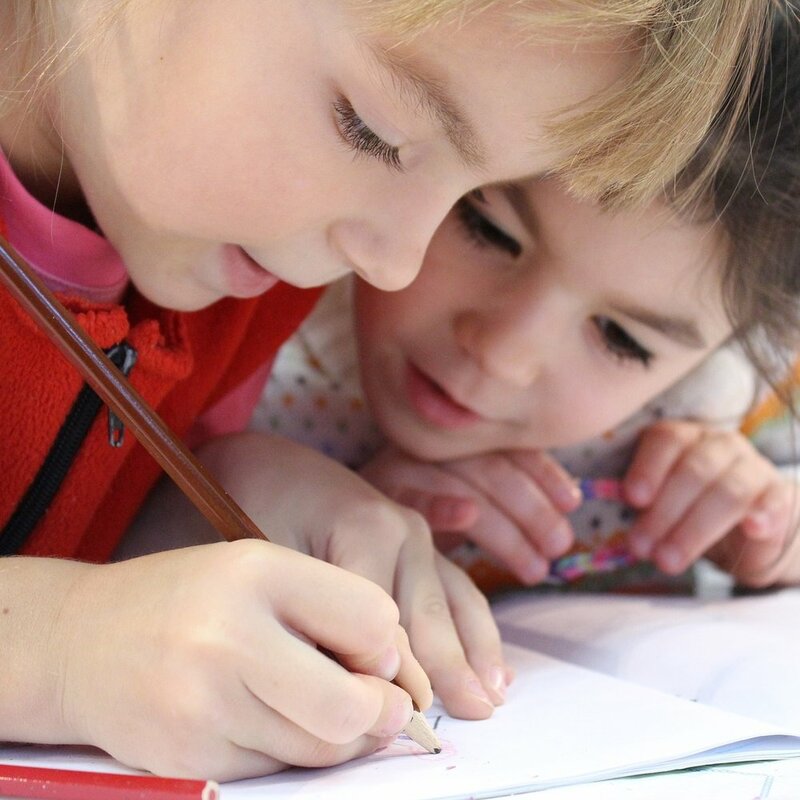 Doorstep Arts in Paignton is working with a small team of youngsters to create an original script, inspired by the work of international female writers. The three-day project, running on 8th, 9th and 10th August is open to anyone aged between 8 and 18. The original piece will premiere as part of the International Agatha Christie Festival on 15th September. Classic and vintage vehicles are on display, as well as fairground rides, military displays and lots of market stalls. Good old-fashioned village fun awaits you here, with plenty of stalls and games to keep the kids busy while you soak up the atmosphere – and possibly some locally-made fudge. Come on down to the bay’s lifeboat station and celebrate the vital work done by our amazing RNLI volunteers. There will be a barbecue, tours of the station, an evening boat trip and a firework display. Talented young dancers will be taking to the stage to wow the crowds with a special show this summer, thanks to Miss Jenny’s School of Dancing. There will be ballet, tap, street and musical theatre performances. Open-air theatre is great for young and old. The very young are not confined to rows of seats and the older members of the audience can get comfy in a camping chair and enjoy a very civilised evening, watching the work of an award-winning theatre company. For a top-notch family friendly show, catch the summer panto Cinderella, every Thursday in August. The classic rags to riches tale is brought to life to delight audiences of all ages. It’s impossible to go to Brixham without feeling at least a little bit pirate-y. Let the kids release their inner buccaneer and take part in Pirate Thursdays. Each week, a team of suitably dressed volunteers organise a host of nautical-themed events and activities at the Old Fishmarket. It goes without saying that if the sun’s out, it’s a beach day in Torbay. But why not do your bit for the environment while you’re there? Living Coasts is running a series of beach cleans: Breakwater Beach on 21 July, Torre Abbey Sands on 8 August and Beacon Cove on 15 September. Join in or get the kids involved in your own litter pick (avoiding any nasties, of course). Most people that live in the Bay will have seen the awesome creative talents of Geoffrey Ward, or the Sandman, as he is known. Using a series of rakes, he creates incredible works of art on Torre Abbey Sands. Get the kids to make their own designs and send us your pictures. Yes, as if being in Torbay wasn’t brilliant enough – we have dolphins, too! Catch a glimpse of them jumping through the water off Berry Head. This stunning headland with its iconic lighthouse and Napoleonic Fort is surrounded by water on three sides, offering you panoramic views of Torbay. The visitor centre is worth a look too. Then treat everyone to a tasty snack at the Guardhouse Café. #10 & #11 What's not to love about Lego?! The Brick Built Lego models exhibition at Torquay Museum is a must-see with amazing feats of tiny colourful brick engineering. It’s a sheer delight. Once the kids have been suitably inspired, they can try out the Virtual Reality headset and sit down next to one of the boxes of Lego and get building. Talking of Lego, Torquay Library hosts a Lego Club every Saturday for all ages too. Brixham Art Society is hosting its annual summer exhibition from the 18 - 25 August in the town’s Scala Hall. And Artizan Gallery are hosting their Summer Open on Torquay's Fleet Walk with 100+ artists. Maybe not one for the toddlers, but bigger kids will love the chance to check out a range of original works by local artists. Brixham’s Heritage Museum is full of wonders to wow young minds. Find out about the town’s fascinating past through clever displays and kids can dress up in a range of historical costumes. There are plenty of craft activities to keep kids busy too. Expect much sniggering as young archaeologists get the chance to investigate historical poo and even make their own (out of materials provided). The Young Archaeologists’ Club session will be held at Torquay Museum on the 21 July. Meetings are held on the third Saturday of the month and usually at Torquay Museum. Babies and toddlers can enjoy some music, rhythm and rhyme at regular fun sessions held in Torbay’s libraries. These are popular events, so make sure you book your place. Back for its 171st year, this community-run event gets bigger and better every year. 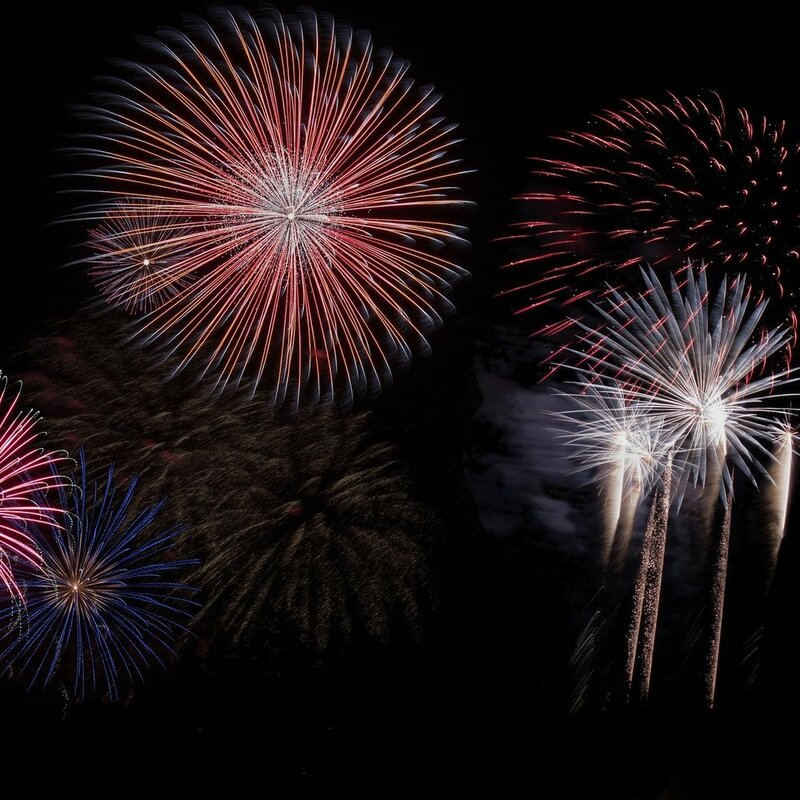 Enjoy local music, a dog show and much family fun, topped off by a firework display. Everyone feels the pinch during that middle section of the summer holidays so thank goodness for this handy event, backed by local businesses. Promising a free week of fun for kids of all ages, there will be arts and crafts, quizzes, and more to keep the little darlings entertained for a bit longer. Grab a chance to see what’s thought to be one of the most prestigious events of its kind in the world when these super-fast boats take to the Bay as part of a race that covers 190 nautical miles. One of the oldest such events in the country sees an exciting new format this year, with three days of racing over the Bank Holiday weekend, followed by the Royal Regatta Anniversary Challenge Cup races on August 28th. You don’t have to be into sailing to appreciate the sights and sounds of more than 100 yachts and dinghies out in our glorious Bay. Two amazing bands come together for what should be a high energy, raucous gig, with some bad language so over 16s only.